Since 1984 Charlie's U-Save has depended on the its quality staff. Today, we are proud to still be serving the York and surrounding communities and we thank you for being a customer. Our staff is dedicated to helping you. 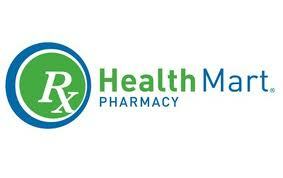 With many years of combined experience, you can always rely on us with all of your medication and pharmacy needs. Stop in today to see how our friendly, knowledgeable staff can make a difference.